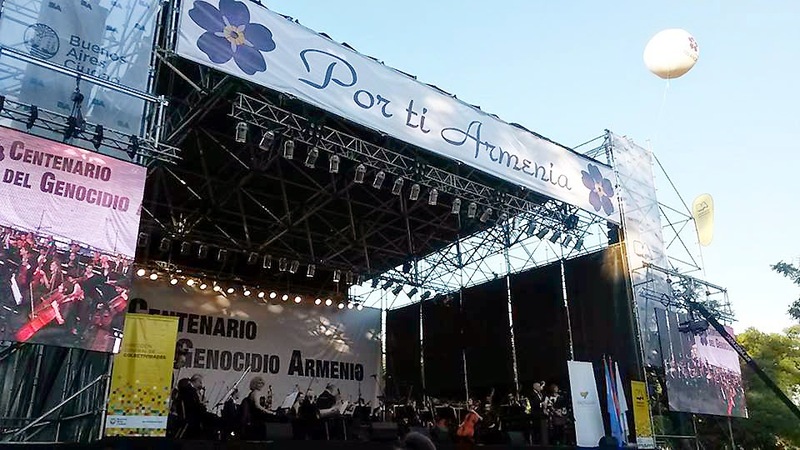 A symphony concert organized by the interinstitutional commission for the Armenian Genocide Centennial was held in Buenos Aires today. 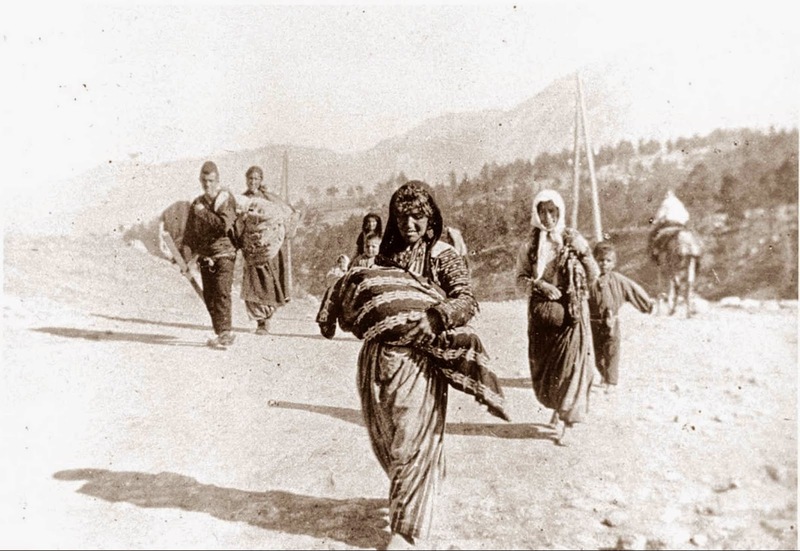 The show combined traditional Armenian music of ​Aram ​Khachaturian, Alan Hovhaness and Arno Babajanian with songs of Luis Alberto Spinetta and Astor Piazzolla's compositions. 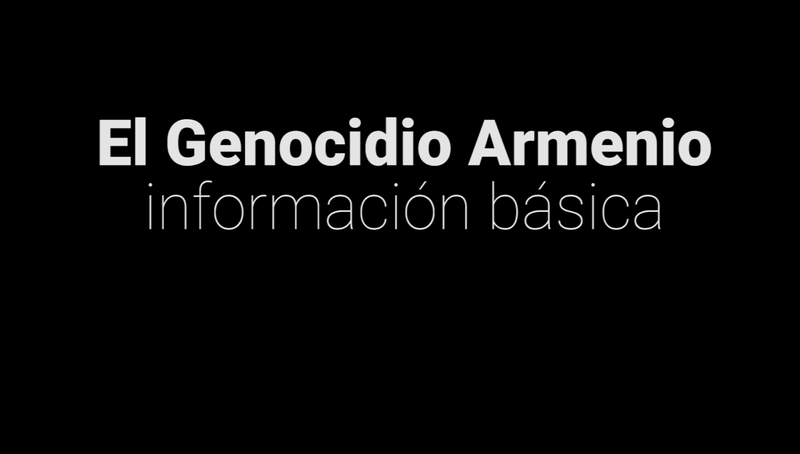 The event was attended by several city officials along with the Ambassador of Armenia in Argentina Alexan Harutiunian and the Embassy Counselor Esther Mkrtumyan. 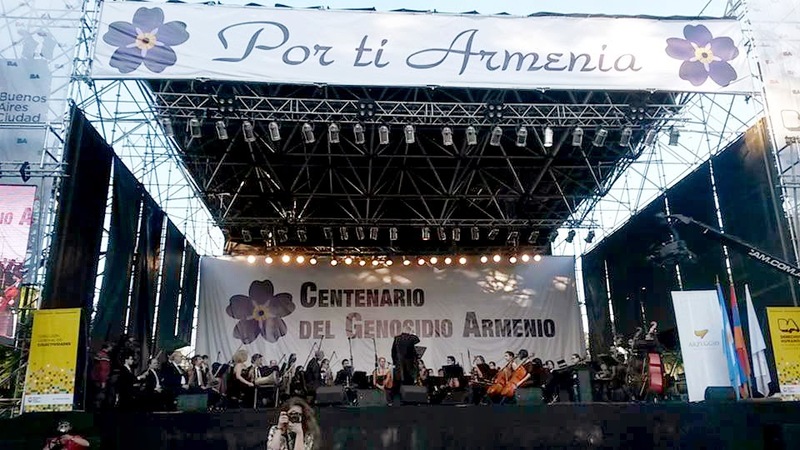 The concert is one of the activities organized by the Armenian community of Argentina. 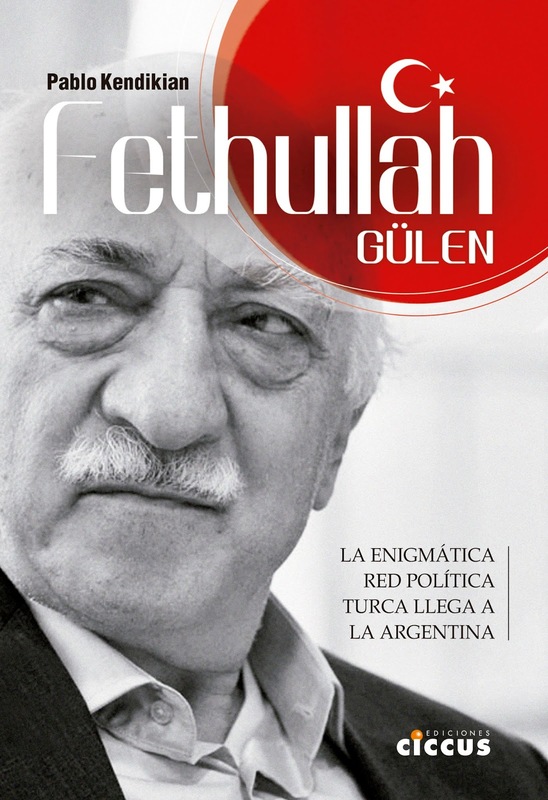 On April 25 there will be a ceremony at the Book Fair of Buenos Aires, and on April 29 there will be a ceremony at the Luna Park stadium. 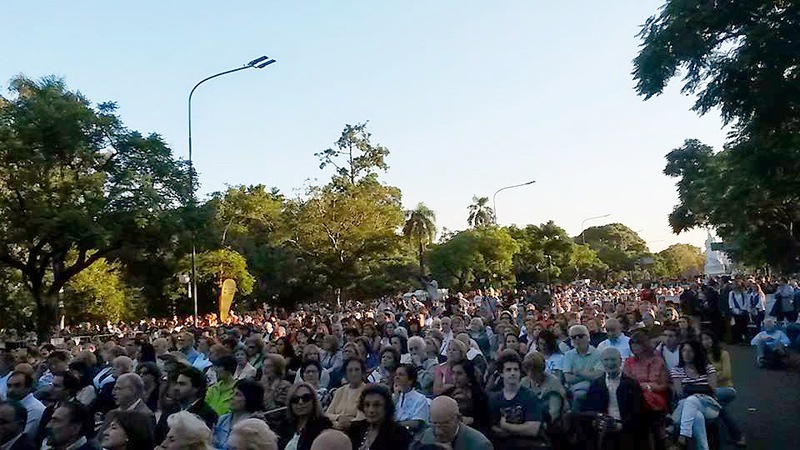 The traditional rally that draws thousands of people in the country will take place on April 28, as the City of Buenos Aires does not allow political acts on April 24, two days before the primary election.